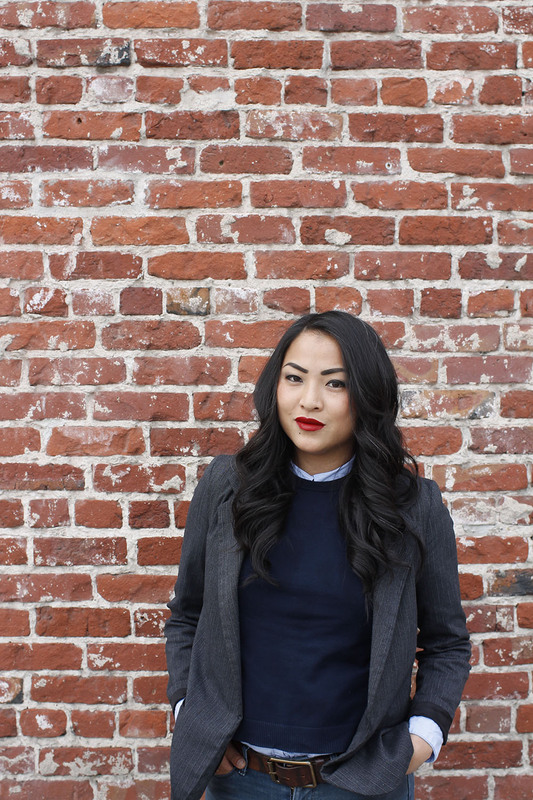 Originally from San Jose, Ro has a background in Retail Management, Marketing, and Visual Merchandising. Looking for a career change, she joined the Terra Ferma Landscapes team in April 2015 as the Construction Assistant and then transitioned to Construction Coordinator in 2016. After only a short period of time, she quickly moved up and was promoted to Construction Operations Manager in April 2017. At Terra Ferma Landscapes, she oversees the construction operations, monitors project progress, focuses on improving inefficiencies and much more. She works closely with the Owner, Marketing Team, and Project Managers. When she’s away from the office, she loves to explore many different foods and restaurants and loves cooking for her friends and family. She’s an avid hiker and also has a huge heart for all kinds of animals.